This video starts in the Tampa Airport area, and continues on to Interstate 275 and into downtown Tampa. 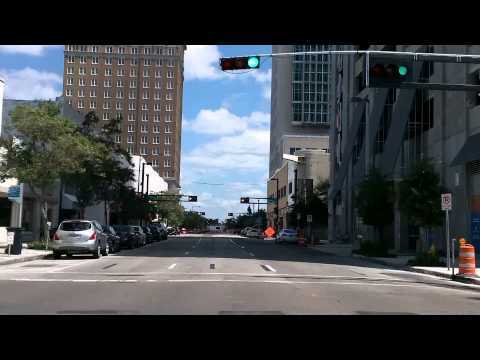 After a drive around the campus of the University of Tampa, the video heads through Channelside and Ybor City. I visited the Tampa Ikea, then drove back through town and onto Interstate 275 again. Get travel ideas for Florida on TakeMyTrip.com!